Cose di altri tempi: this antiques market’ll take place in Borgo Cavour, care of Porta Santi Quaranta on the fourth Sunday of the month, except for July. 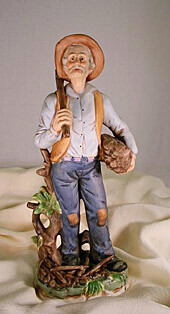 The antiques markets takes place on the second Sunday of every month, except for July and August. This event takes place on the first Sunday of evey month, except for August care of Rotonda, in the centre of Badoere. It’ll take place on the second Sunday of every month, except for April, October and August. There’ll be the market on the fourth Sunday of every month, except for September. The event’ll take place on the third Sunday of the month, except for July and August. 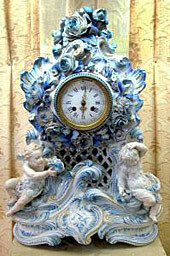 The antiques market will take place on the first Sunday of every month, except for January, July and August. There will be this event on the first Sunday of the month, except for January, July and August. The event takes place on the second Sunday of every month, except for August. It’ll take place on the second Sunday of the month, except for August. The event’ll take place on the second Sunday of the month in the centre, except for January, July, August and September. There will be the market on the first Sunday of every month. The second-hand market takes place in the centre on every Sunday of the month. 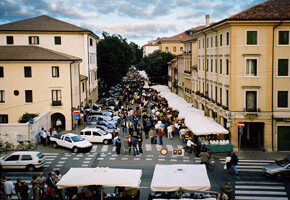 The antiques market takes place only on January 30, May 29, July 31 and October 30 in Piazza Aldo Moro. The open-air market takes place the first Sunday of every month. This web site accepts no responsibility for the changes of the events dates.